Kangaroos and pharmaceutical manufacturers have to move backwards for safety. 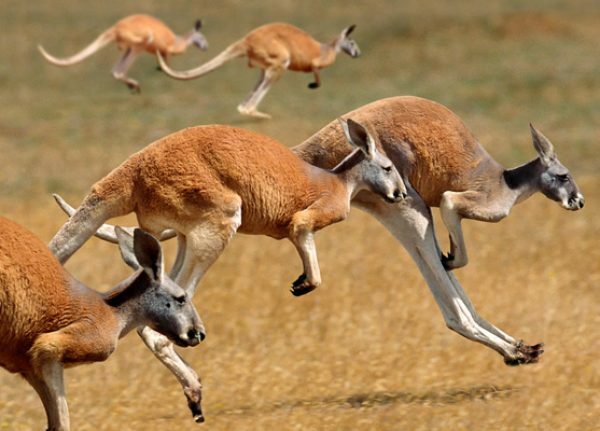 Kangaroos share a characteristic with pharmaceutical manufacturers. They dislike moving backwards. But they often need to reverse direction. For kangaroos, they turn around when they see a dingo. The dingo for pharmaceutical manufacturers is the reverse logistics process. in excess of $13 billion flows through the combined saleable and unsaleable pharmaceutical reverse distribution channel annually,” according to a study conducted for the Healthcare Distribution Alliance, an industry trade group. 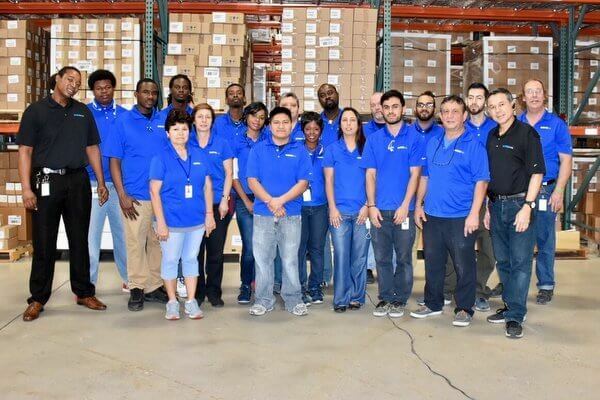 To accommodate the growing need for regulatory compliant reverse distribution, WDSrx expanded their capabilities for bulk pharmaceutical returns at their Sugar Land, TX and Boca Raton, FL facilities. The Sugar Land, TX pharmaceutical warehouse was recently approved as a Large Quantity Generator (LQG) for pharmaceutical waste by the Texas Commission on Environmental Quality and by the federal Environmental Protection Agency. The WDSrx facility in Boca Raton, FL currently manages reverse logistics and recently received approval from the Florida Department of Environmental Protection to operate as a Large Quantity Handler to fulfill requests for bulk returns and destruction. Hazardous waste requirements for Large Quantity Generators include compliance with federal hazardous waste regulations for generation of more than 2,200 pounds of waste or more than 2.2 pounds of acute hazardous waste per calendar month. For further information contact Larry Hotz at lhotz@wdsrx.com or (561) 998-3885 x304.